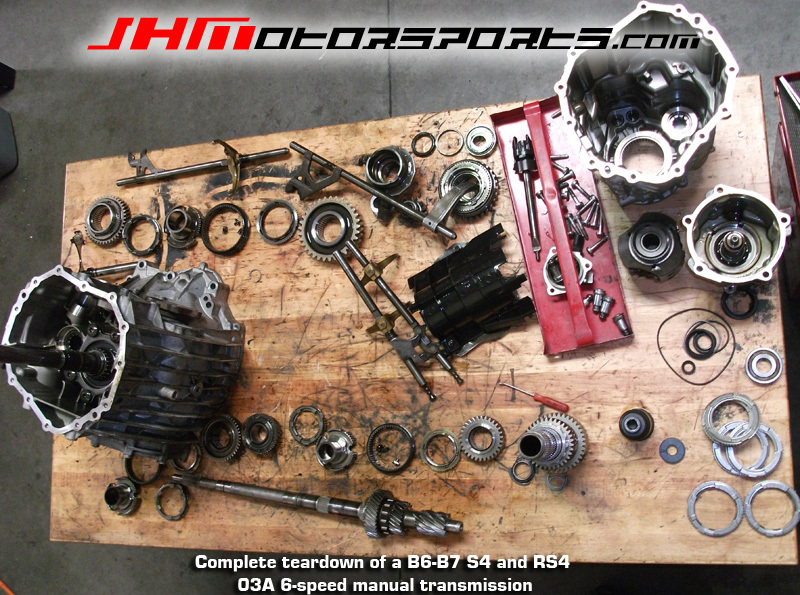 Is your transmission going bad? 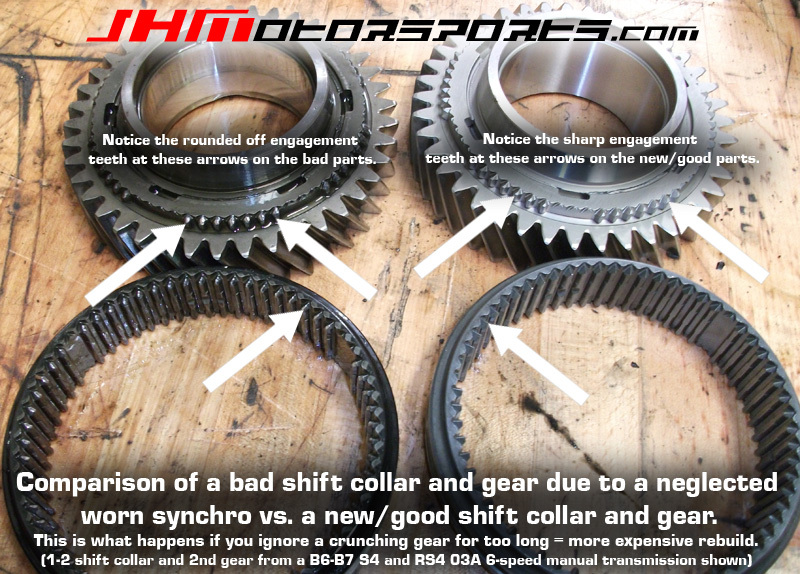 Do you have synchro issues and gear crunching? Do you have trouble getting into gear? Is your shifter randomly popping out of gear? 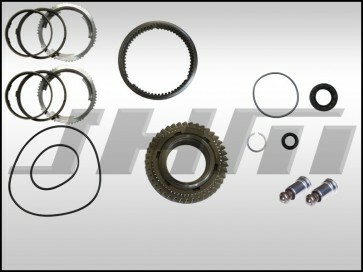 If you want to fix your transmission issues right the first time then this is the rebuild kit for you! - OEM Selector Shaft Detents (2) Even though these detents are reusable we include them for several reasons. It's best to replace the two detents at the selector shaft. Also, on some early cars with this transmission there was a reverse lockout issue and these updated detents fix that issue. Finally, sometimes these detents get damaged upon removal so it is good to have replacements when doing a rebuild. The retail price on these from a dealer as of 02-27-13 is over $2200 if you can get them to help you pick out rebuild parts and not just try to sell you a complete transmission. So you save almost $400 by going with our Rebuild Kit. If you are NOT in CA you will save on tax as well.